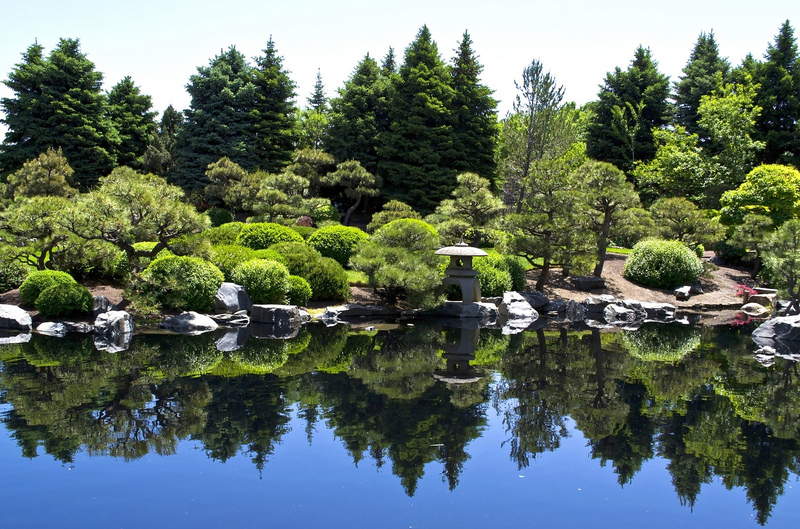 The Japanese Gardens at the Denver Botanic Garden is a wonderful place for reflection. One of the most serene places…right in downtown Denver. Image Copyright © 2012, Cole Ruddick, All Rights Reserved. The soul attracts that which it secretly harbors, that which it loves, and also that which it fears. It reaches the height of its cherished aspirations. It falls to the level of its unchastened desires – and circumstances are the means by which the soul receives its own.